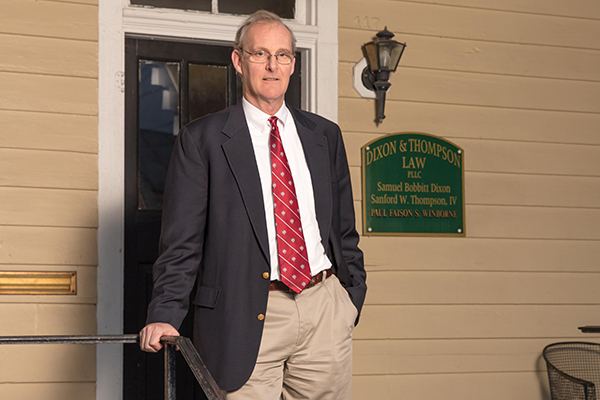 Born and raised in Eastern North Carolina, the attorneys at Dixon & Thompson Law give their clients straight-forward advice and quality legal representation. Call us at 252-482-8696 during business hours, or contact us anytime. Paul “Faison” S. Winborne, after practicing law in Raleigh, N.C. for 28 years joined Dixon & Thompson in 2016. While new to the area, his family roots are in Hertford County, NC, making him a natural fit in Northeastern North Carolina. Concentrating in Family Law, Civil Litigation, Bankruptcy, and Wills and Estates, he brings a vast experience in every level of state court including District Court, Superior Court and the N.C. Court of Appeals, as well as Federal Court including the U.S. Bankruptcy Court, and before the Social Security Administration. His experience and background allow him to approach each case to meet each client’s goals, and keep in mind the cost in time and money. He is a member of the North Carolina Bar Association, Family Law Section, the American Bar Association as well as being a past member of the National Association of Consumer Bankruptcy Attorneys. When not practicing law, Faison enjoys reading, being outdoors, including hunting, fishing and hiking. 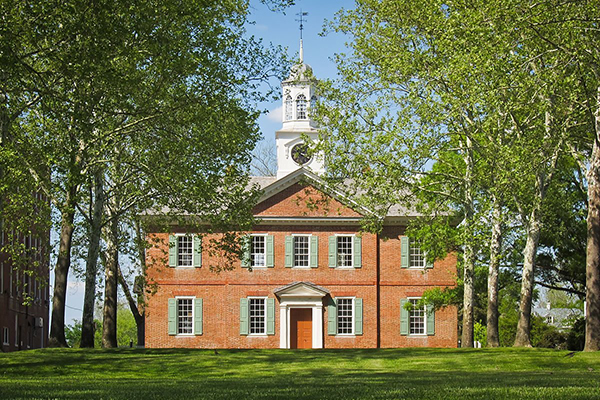 He is married to Jane Dowdy Winborne, and has 3 children, Lil, Perry, and Smith. Speaker-CLE Basic Bankruptcy, (SES) Raleigh, N.C., 2002; “Client Interview” & “Property of the Estate and Exemptions”.